Edit your home preference settings. The 1st image shown above is somewhat a lie even if it's a official image. 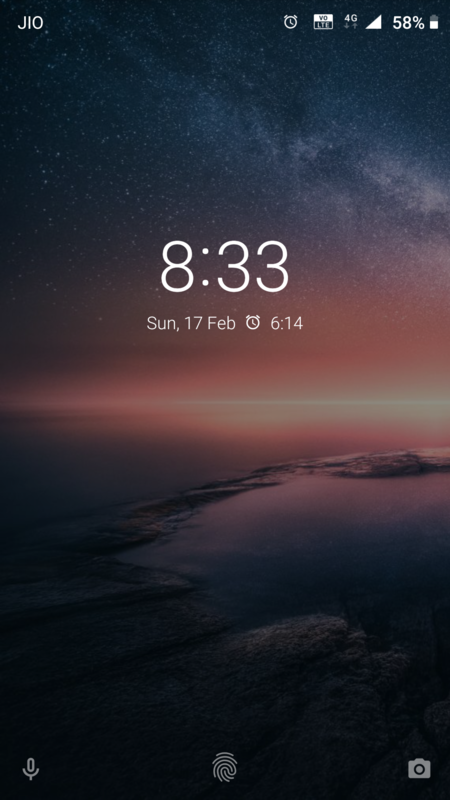 And, there is no weather on lock screen exactly like they show on the picture on any other Nokia Phones on Pie including Nokia 6.1. 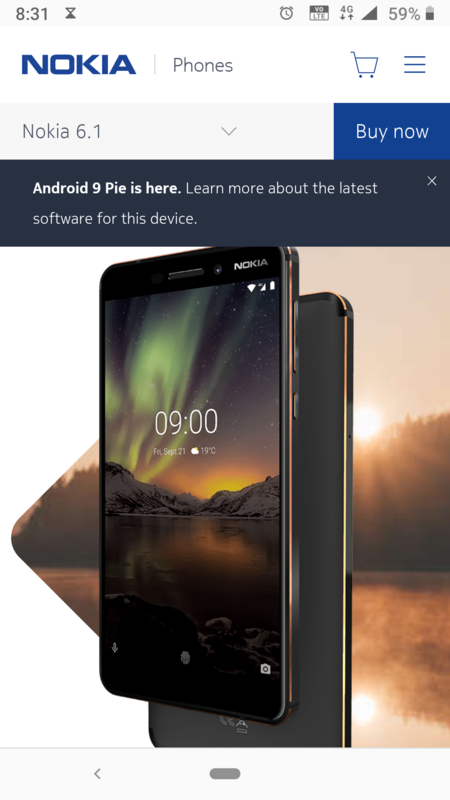 I believe this is a Pixel Exclusive feature that they show on the picture and not on any other Android One devices or maybe its just Nokia that excluded this feature. However, I'm not so sure.